Shortly following Hurricane Harvey's devastation in Texas, Hurricane Irma swept through Florida, Georgia, and the Carolinas. 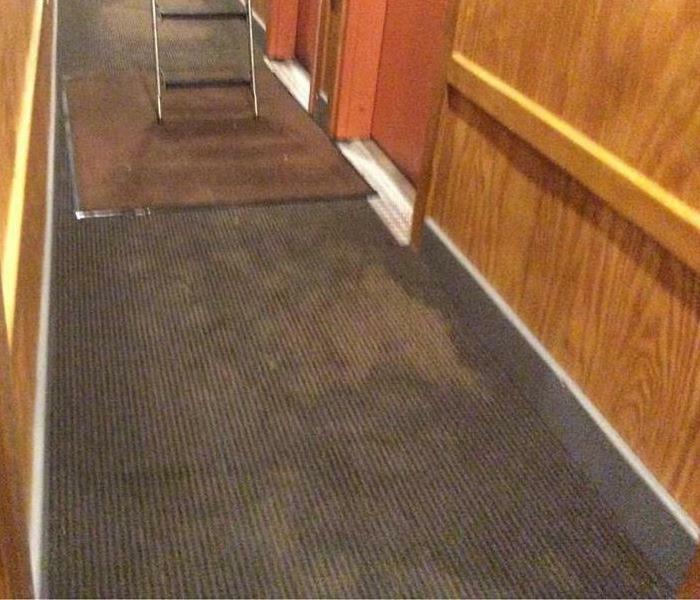 SERVPRO of Baldwin County serviced a commercial client with their water damaged property. After experiencing 4 feet of water in the facility, our team worked hard to repair the damage back to its original state. At the end of our services we made it look “Like it never even happened." If recent storms have caused flooding or a pipe has burst, our highly trained technicians are ready 24 hours a day, 7 days a week, to respond immediately to flood or water damage at your Baldwin County property. We have the experience, expertise, and training to restore your home or business quickly and properly. We use advanced inspection and extraction equipment to find the water and remove it as quickly as possible. Our local technicians will closely monitor and document the drying process to ensure your property is back to normal. 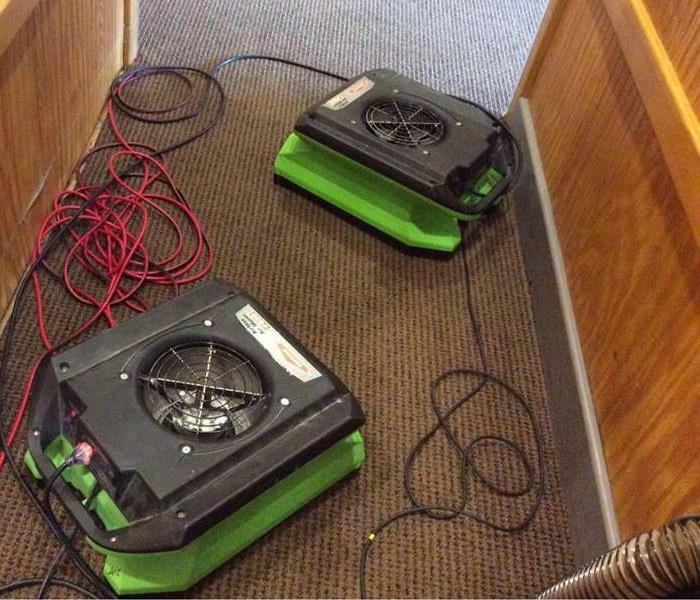 SERVPRO of Baldwin County has the training, experience, and equipment to handle large commercial storm or water damage emergencies. Regardless of your property type or size, we will respond quickly to clean the property and manage the restoration project through to its completion. Learn more about our training and certifications. SERVPRO of Baldwin County will respond immediately to the storm or flood event affecting your commercial property, regardless of the size or scope of the damage. We are part of a national network of over 1,700 Franchises with special Disaster Recovery Teams placed strategically throughout the country to respond to large scale events and disasters.